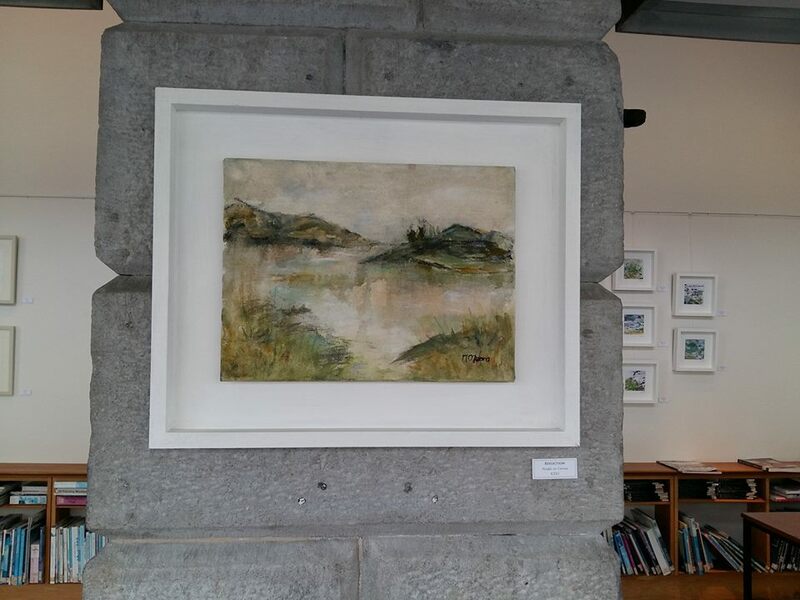 Emerging Tipperary artist Monica O’Meara has opened her latest exhibition ‘A Fine Line’ in Abbeyleix Library Gallery. Using a variety of different media, O’Meara’s work explores the subtle differences, contrasts and opposites that exist in nature through landscape and natural forms and the contradictions, such as strength and fragility, that co-exist in the natural world. Her work is primarily inspired by nature and natural forms. 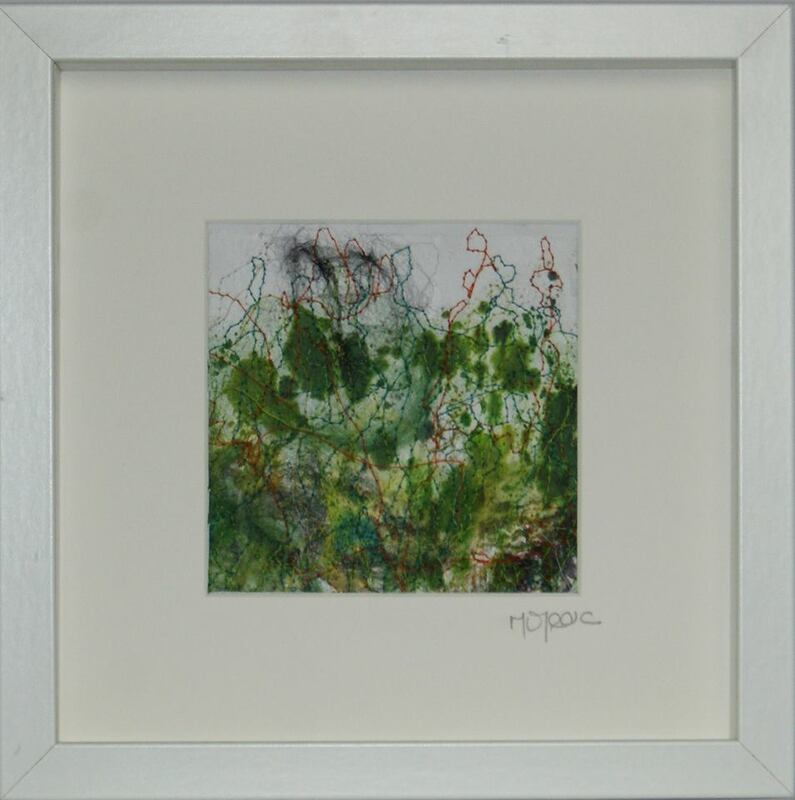 O’ Meara, who is in her final year in Limerick School of Art and Design, has previously exhibited her work in Tipperary, Laois and Offaly. A Fine Line is her third solo exhibition and runs until 31st August, 2018.